As mentioned above this week was my birthday week, with Tuesday being the actual day, and spoiler: I love birthdays! All the love from family and friends as well as cake and celebrations and embarrassing pictures on Facebook and lovely cards and days off and presents and fun, what’s not to love? I’ve only had a couple of presents so far as we’ve been away, but they have been just perfect. 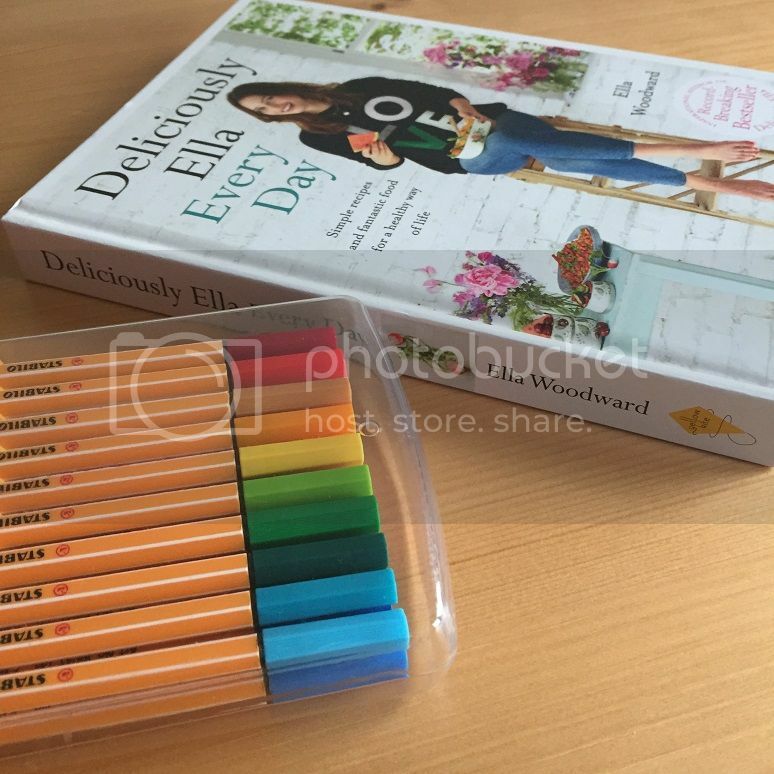 Someone’s been paying attention to the birthday list as I’ve received all the coloured pens I could need, awesome red nail varnish and the Deliciously Ella cookbook. People really are just lovely. Further celebrations and catch ups are planned over the next week or so and I can’t wait. 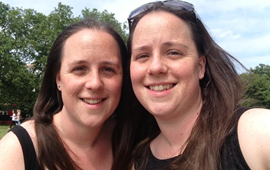 Really birthdays are just the perfect excuse to hear from and meet up with your favourites! If you follow Lau or I on Instagram or Snapchat you won’t have failed to notice that we’ve been on holiday, or our #Belgianholibobs as we’ve coined it on Insta. We were as a bit of a birthday treat (perfect excuse) and spent four or so days exploring the gorgeous city of Bruges, the town of Ghent and the foodie delights of Brussels. 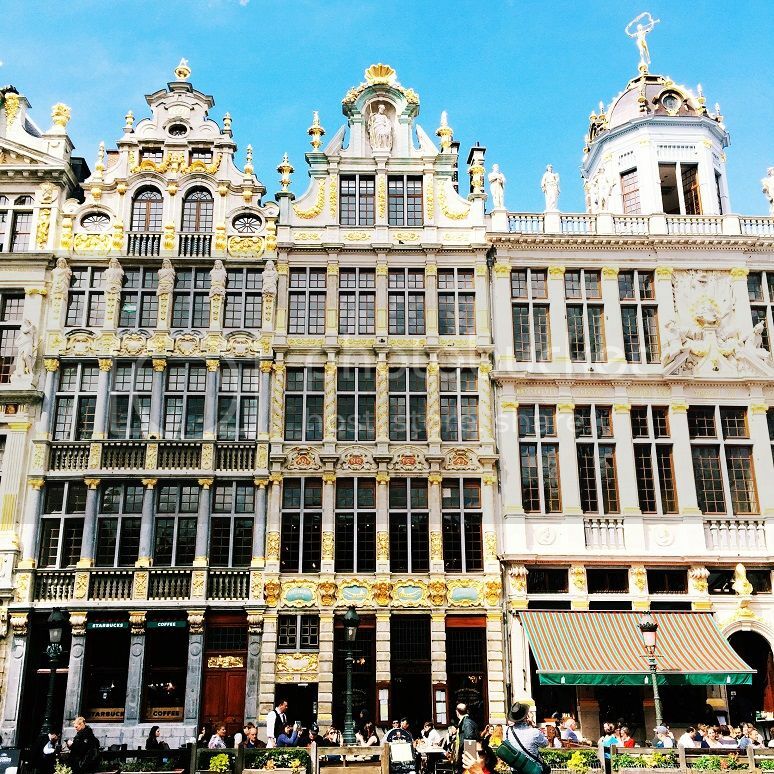 We had such a blast eating and walking around these historical (and gorgeous) cities. There was so many gorgeous buildings and historical things to see, not to mention lots of puppies to coo over and yummy food to savour! Stay tuned for a proper update soon or head to Insta if you want to see some of what we got up to sooner! I’ve been properly adulting recently and this resulted in us finally taking delivery of a new kitchen table and it’s a total beauty! It’s a classic pine table from Pine Solutions and we love it. It’s only been up for a week and even though we were away for most of that week it’s already making such a difference to life as we know it. 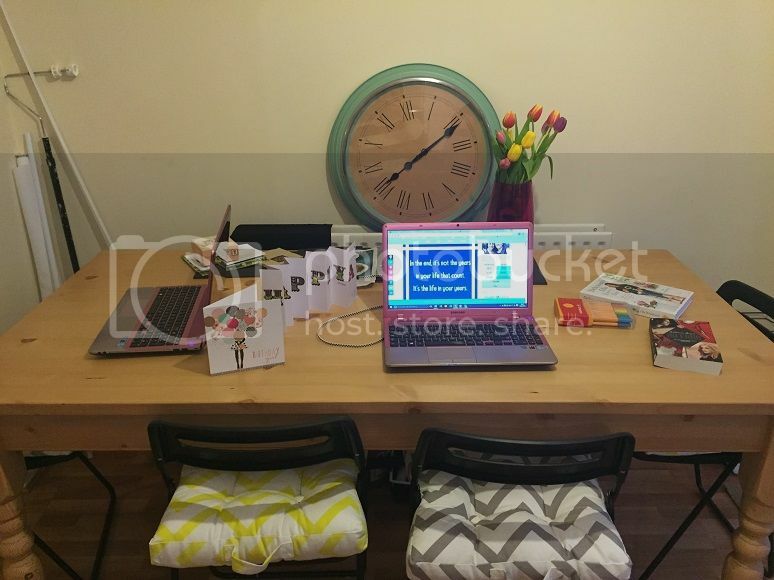 It’s just perfect and I’m loving sitting at it of an evening typing away and being productive, it’s certainly better than collapsing on the sofa as soon as I walk in the door! Finally I just wanted to mention and absolutely brilliant book that I read whilst on holiday. 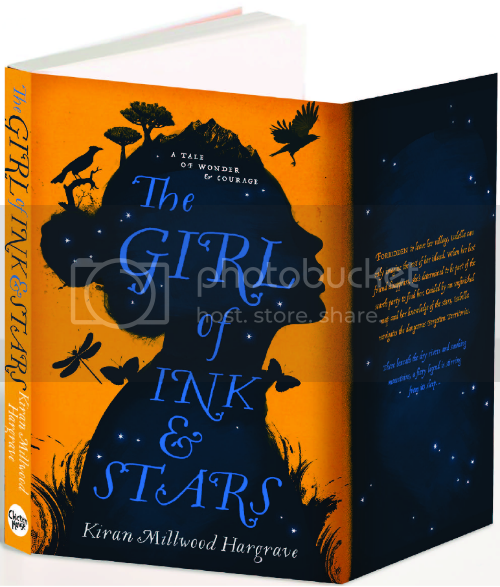 I was lucky enough to get a proof copy of the glorious The Girl of Ink and Stars by Kiran Milwood Hargrave and I was blown away. This book is the most magical tale of one girl’s journey to rescue her friend. It’s a story of courage, friendship, discovery and magic and it’s captivating and beautiful in so many ways. It’s out in May and you must read it. So there we go, some of my favourite things this week – how’s your week been and what were your most fantastic moments?